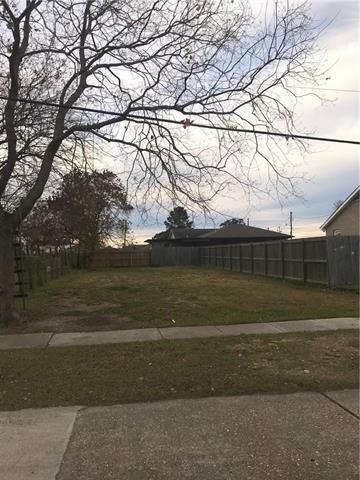 Vacant Double lot on Chalmette Ave! Don't miss the opportunity to custom build your home. Listing provided courtesy of Taly M Noronha of Property Ink.